Joseph Khalifeh added his name to the list of successful Hawkesbury trainers this season with a win at Queanbeyan on Monday. 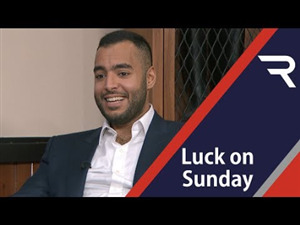 Khalifeh, who divides his time between training a small team and running his own insurance claims consultancy, has only two horses in work. He recorded his first win of the current season at Queanbeyan with his internet purchase Tribuna, a Zoffany mare he purchased off the internet two years ago. 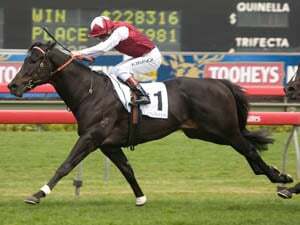 Tribuna began her career with high profile trainers but was put on the market after only one placing in her first six starts. “I liked her breeding when I noticed on the internet that she was advertised for sale,” Khalifeh said. Tribuna obviously has a liking for the Queanbeyan circuit as her breakthrough victory was also at the track in a maiden in 2017. Khalifeh said former leading jockey and trainer Neil Campton was a great help to him when he first took out a training licence. 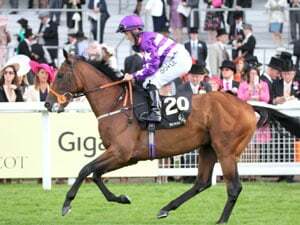 “I’ve got an unraced two-year-old in work. 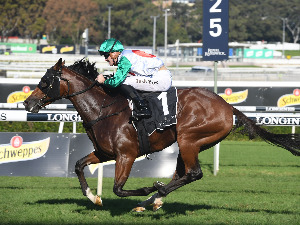 I purchased and gelded him after he was put up for sale after contesting a Rosehill barrier trial last November,” Khalifeh said. Khalifeh is the 19th Hawkesbury trainer to prepare at least one winner this season. Fellow Hawkesbury trainer Scott Singleton also scored at Queanbeyan with Yorkshire Rock for his 11th winner in 2018-19. The double lifted the number of Hawkesbury winners since the current season began on August 1 to 89.